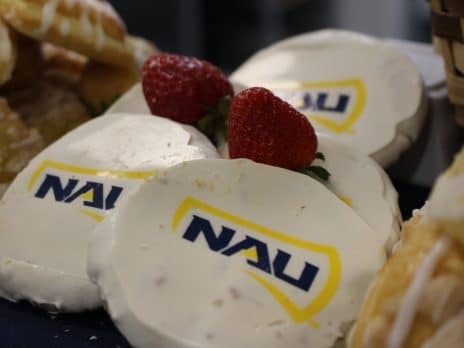 Northern Arizona Catering is about more than great food. It’s about a team of dedicated professionals united by a common passion to deliver on our promise of a successful catering experience. We cater local events both on-and off-campus. Quality food and exceptional service are cornerstones of our catering program. We look forward to assisting you with your special event! First things first… a little fuel in the morning gets your day off to a good start. 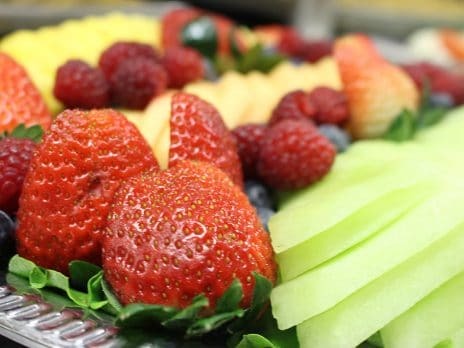 Choose from a wide array of breakfast offerings ranging from Continental-Style to our Breakfast Buffets, an Omelet Bar, Waffle Bar, or Cereal & Yogurt Bar, or customize your own package with our a la carte breakfast options. 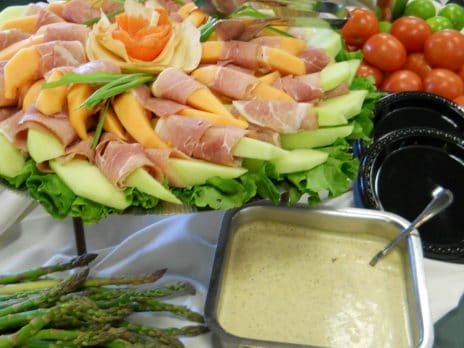 You can build your own buffet or choose from one of our classic or themed buffets, everything from the signature salad or deli buffets to BBQs, Asian Fusion, or our most-requested Little Italy buffet. We provide tableside service for your special event, butler-passed hors d’oeuvres for your reception, or even specialty packages for your wedding! No event is complete without a sweet treat, and sometimes dessert makes a great main course! 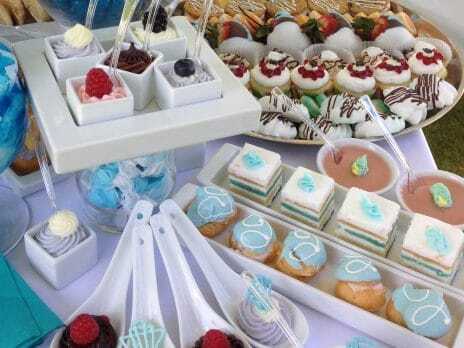 From create your own dessert stations with cupcakes, whoopie pies, cookies and more to our Ice Cream Sundae Bar or Cheesecake Bar, desserts will make your event stand out from the rest. Available for pick up only, our takeaway options include sandwiches, salads, trays, pizza and more at a budget-friendly price. You take care of the transport and set-up at your location, and save money. Extras such as tablecloths and chafers are available for an additional charge upon request. 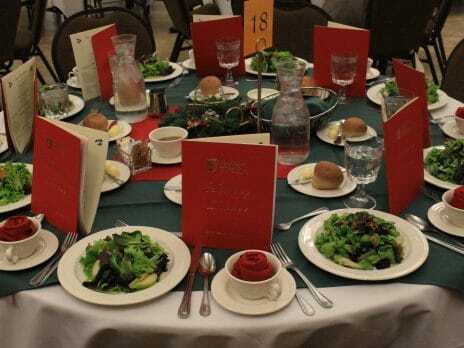 In addition to the services listed above, we offer convenient group tickets for your group to dine in our resident dining halls and we can work with you to create custom orders for just about any event. Feel free to call our office for assistance or special requests at 928-523-4981. Our catering menus provide full calorie include special icons to help you identify healthier options in each category. Select items with the mindful icon or check out our healthy catering guide for additional suggestions. We’re not only concerned about your health, but also our planet. Our team works hard to limit our impact on the environment, that’s why the default service-ware for most catering events is reusable. If single-use containers are required, we offer compostable containers and service-ware when possible. Order online Detailed menus and pricing, place your order on Catertrax.